Waxing and All About Eyes! 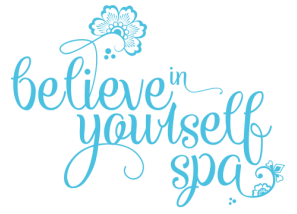 Believe in Yourself Spa specializes in providing high-quality, expert skin care services in a unique and nurturing home-based salon. Since 2009, men, women, and teens have enjoyed the knowledge and pampering of Kim Mattei, owner of Believe in Yourself Spa. Kim is a licensed aesthetician and custom skincare expert, who is also a Face Reality Certified Acne Specialist. Kim specializes in luxury treatments - including anti-aging treatments, daily cleansing routines, waxing, chemical peels, teen acne treatments, skincare education, essential oils, and more – at reasonable prices.